They protect your pool equipment in freezing weather. 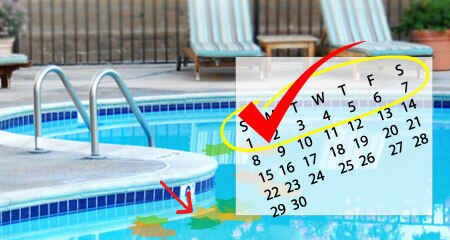 The Sterling Pool Service weekly pool cleaning plan has been designed to take care of essential elements of proper pool maintenance. When you hire Sterling Pool Service to take care of your pool, you get a simple month-to-month service agreement with no long-term commitments. Our professional pool technicians will make sure your pool is always sparkling and clean, and is operating at its highest potential. Contact us today to find out more about our swimming pool repair, maintenance, and other services. 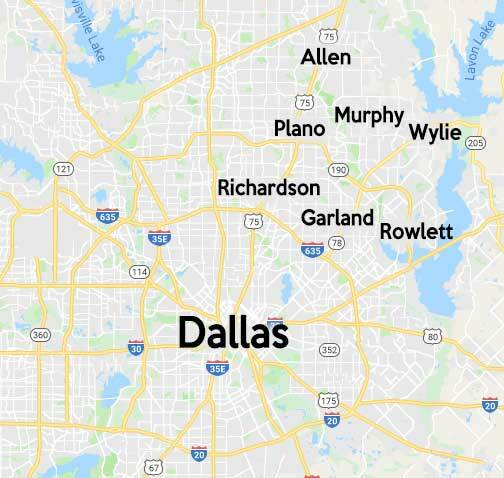 If you live in Sachse, Wylie, Murphy, Plano, Allen, Dallas, and Garland call us at 888-973-0274 to schedule a FREE Consultation for all of our residential swimming pool services.